Mission Hills is China’s highest rated golf and leisure resort, and the world’s largest golf club according to the Guinness World Records. 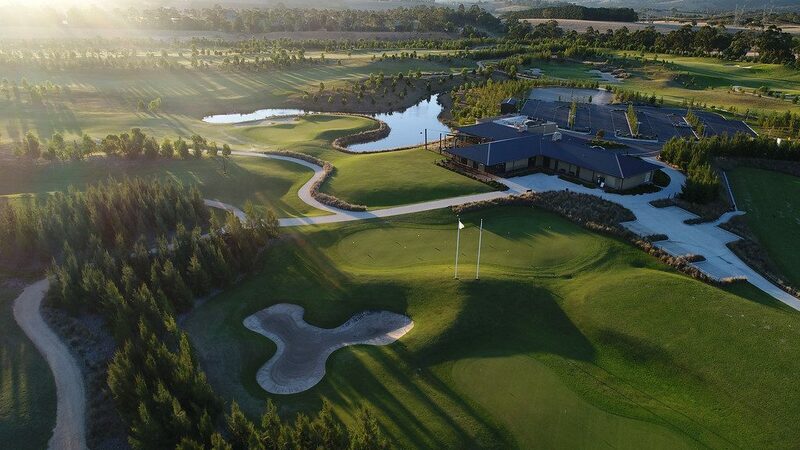 Winner of multiple international awards, the 20-square kilometre golf complex features twelve 18-hole resort and championship courses designed by golf’s greatest legends and architects. 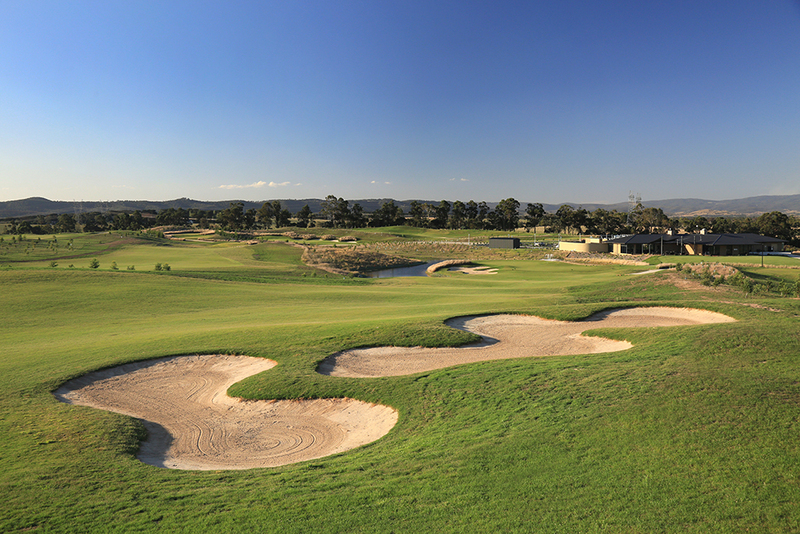 Mission Hills is the cradle of golf in China and hosts the region’s most important tournaments, including the World Cup of Golf and the Asian Amateur Championship. A letter of introduction will be given to the member to present on arrival at the reciprocal club.